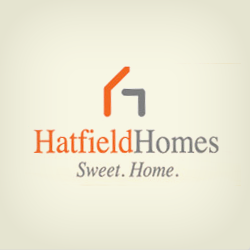 3 Communities In Utah / Hatfield Homes / Utah Home Builder. These spacious lots in the heart of Pleasant Grove are a must see! 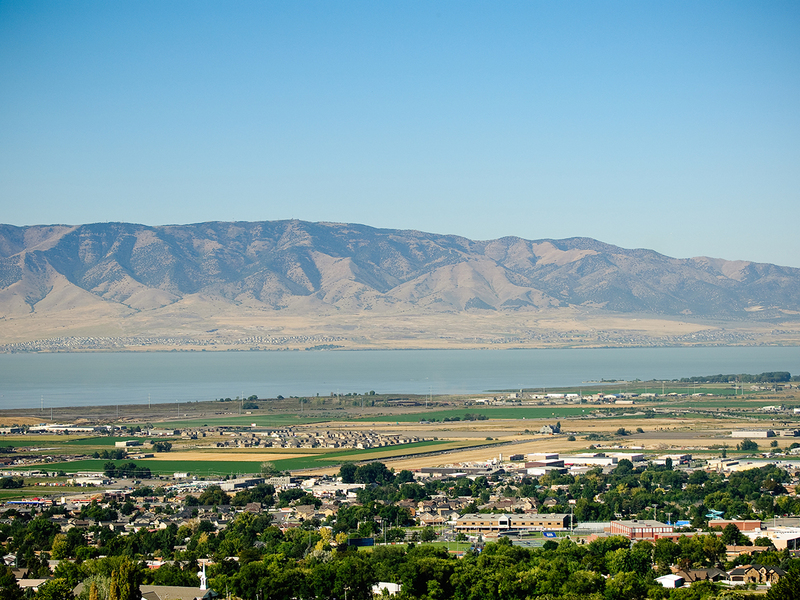 Many of these lots feature a view of the valley and Utah Lake. Calders Cottages is a new single family subdivision located in Pleasant Grove. 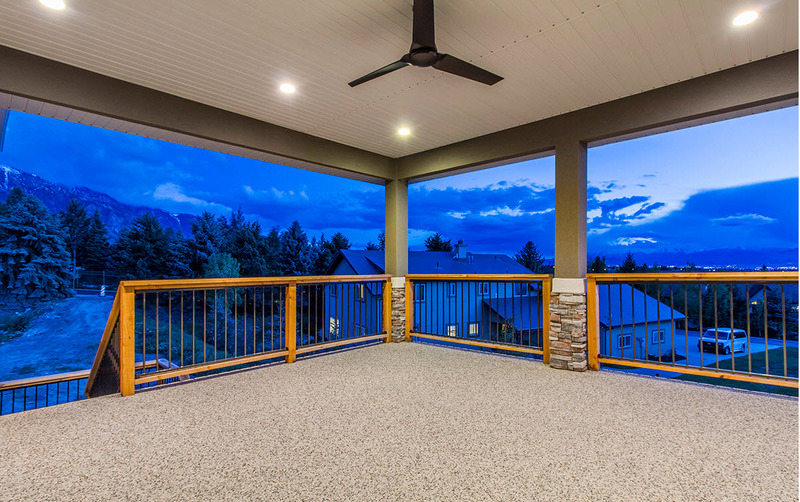 This community has lots sized at approximately .25 acre. 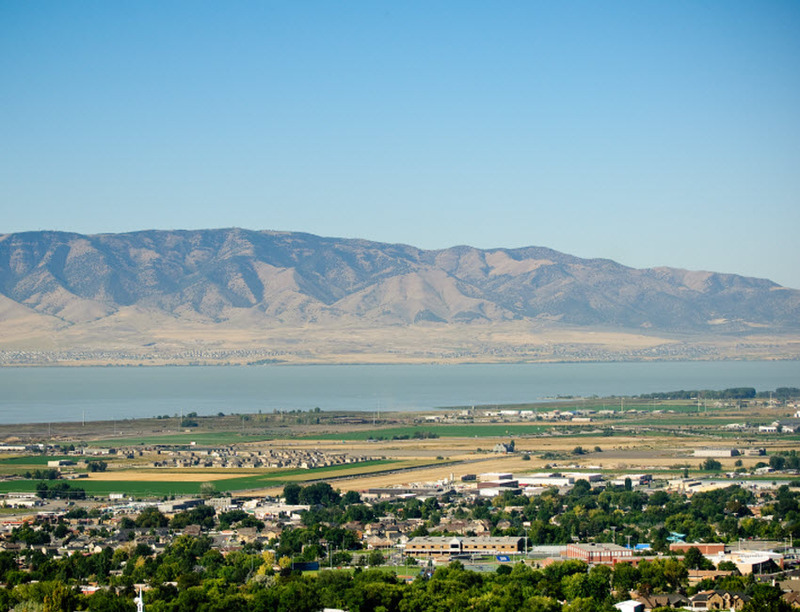 Melissa’s Cove is a twin home subdivision located in Pleasant Grove, UT.